Ensure your gutters are previously cleaned, free of debris and dry before the Flo-Free Leaf Guard is installed. 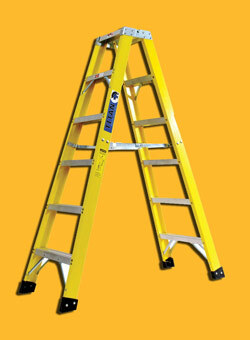 A sturdy ladder that is tall enough for the project and one that is stable enough to work upon. Please do not attempt to install the Flo-Free Leaf Guard from the rooftop. Before installing the Flo-Free Leaf Guard you should ensure you are capable of working safely from a secure ladder at your gutter height where Flo-Free is to be installed. A standard 10.2 ounce caulking gun (recommend a hooked plunger rod that can hang from the gutter during installation). Enough Flo-Free Ultra-Seal 10.2 ounce adhesive cartridges are included in all boxes of Flo-Free Leaf Guard. Ultra Seal is a custom blended adhesive that bonds with all types of gutter material and the Flo-Free material. This ensures Flo-Free Leaf Guard will never dislodge nor shrink from UV Sunlight unlike some competitor products. We’ve got you covered! Stops the material from shrinking after installation ensuring a valid warranty. Stops any dislodging of the gutter guards from animals, birds, snow, or branches. 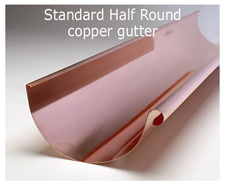 Eliminates the worry of high winds ripping the material away from the gutter. By attaching the Flo-Free to the gutters makes this product an asset and is covered by your homeowner’s insurance policy. Allows the Flo-Free Leaf Guard to withstand heavy snow loads without dislodging in the winter. Your Flo-Free Leaf Guard box includes the right amount of UltraSeal adhesive for your purchase. We have done all the calculations for you. 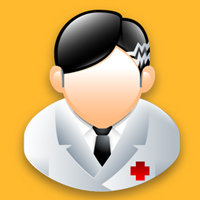 You simply have to install and then begin to enjoy the benefits, year after year. Please contact us if you have any questions. 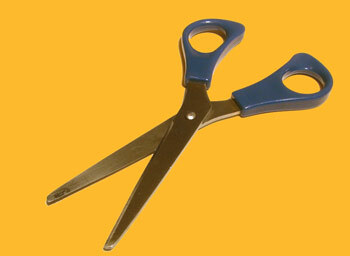 A standard pair of good quality household scissors. Most gutters have hidden hangers or spikes that will require you to cut the Flo-Free Leaf Guard for proper installation. 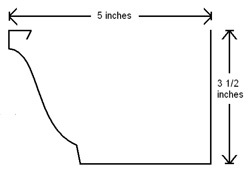 Corners and end caps also require cutting the Flo-Free to fit properly inside your gutters. A small bag or bucket with a hook attachment may assist in collecting and discarding any debris while on the ladder. Flo-Free Leaf Guard is installed by thousands of professionals across the country so make sure to ask your local contractor for an estimate or contact us for assistance. If you are unsure or incapable of performing the Flo-Free Leaf Guard Installation, we would recommend contacting a capable, insured remodeling contractor, roofing contractor, carpenter contractor or a gutter contractor to perform the Flo-Free Leaf Guard installation for you. How do I know what size gutters are on my house? In this example the gutter mouth measures 5 ” across. It is referred to as a 5 ” K-style gutter. 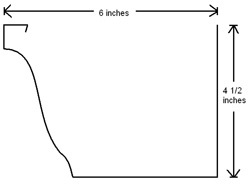 In this example the gutter mouth measures 6″ across. It is referred to as a 6″ K-style gutter. 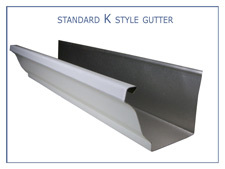 Fascia gutters are similar in look to a K-style gutter. The face of the gutter is usually slanted, but may also have a concave appearance. In California and other Western states fascia gutters are becoming more common. 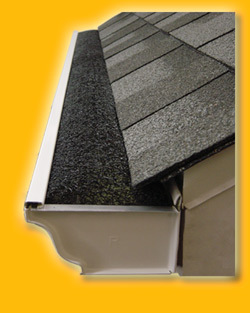 If you have a special type of gutter we will assist you in finding what will work best for you. 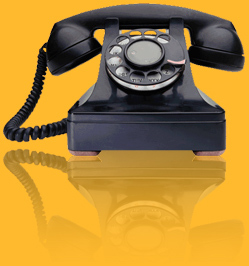 Please call us at 800-622-4455. 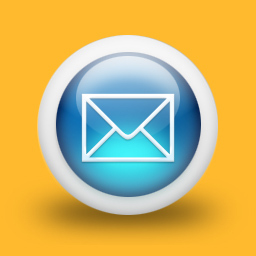 You can purchase Flo-Free directly through an ever growing number of building supply & home improvement stores but the best way to find out where is to contact DCI Products directly so we can best serve you. If you are calling after hours please leave a message with our service and we will return your call the following business day. You may also fax us 24 hours a day. 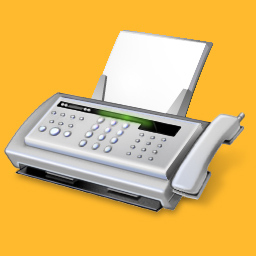 Our Fax number is: 888-356-3291.